Andrew Scheer opened a new chapter in the SNC-Lavalin affair over the weekend when he revealed that Justin Trudeau was threatening him with a defamation lawsuit. Scheer released the letter from Trudeau's lawyer, and his own response essentially daring the Prime Minister to proceed with the legal action. 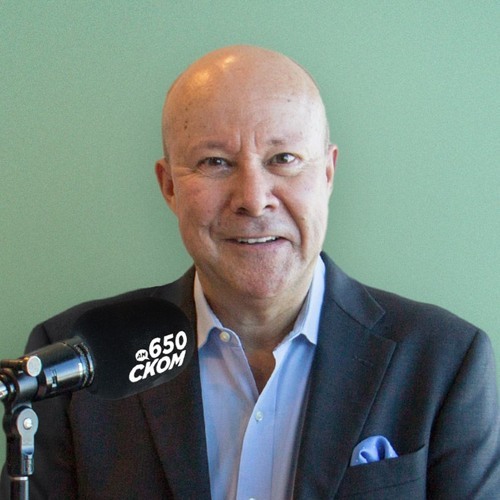 Lawyer, commentator, and former Liberal strategist Warren Kinsella has been writing about the SNC-Lavalin controversy for the last two months, and he joins John to give his take on the latest developments.